Rosario Gomez struggles to stay out of the gang life that killed his brother while finishing his high school diploma and preparing for the birth of his first son. 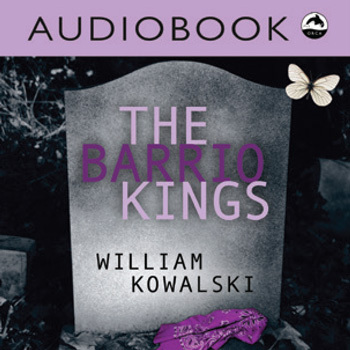 But when his old friend Juan gets out of jail, his past returns to haunt him. Owning a bakery isn't just about making dough. 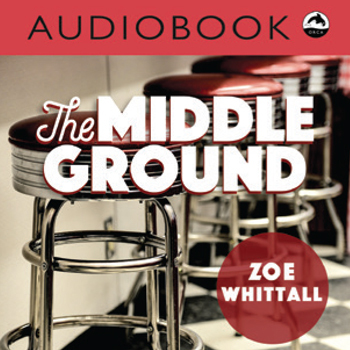 Missy Turner's ordinary life is turned upside down when she is taken hostage in a botched robbery at the local café, and she finds herself questioning the validity of everything she's always believed in. In order to save her son's life, a single mom must try to convince a selfish drug dealer to donate one of his kidneys to his half-brother. 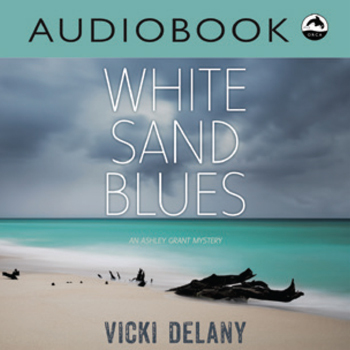 Paramedic Ashley Grant finds herself in the middle of a murder investigation while in the Victoria and Albert Islands in this work of crime fiction. 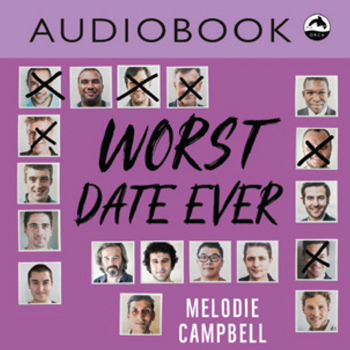 This funny short novel follows a single mom on a number of first dates. 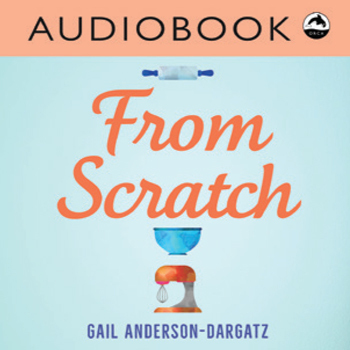 You can request Rapid Reads audiobooks from your local library via the Overdrive or Hoopla apps. 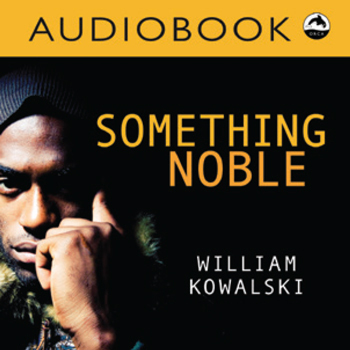 Purchase at www.rapid-reads.com or through major online audiobook retailers such as Audible, Audiobooks.com, iTunes and Kobo. Copyright © 2010–2019 Orca Book Publishers Ltd. All rights reserved. Rapid Reads logo TM ® & © 2010–2019 Orca Book Publishers Ltd. All rights reserved.